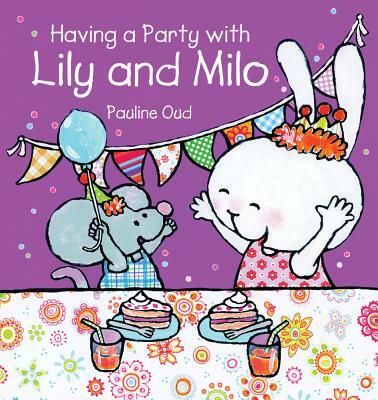 A new book in Lily and Milo series about a birthday surprise! It's Lily's birthday! Milo wants to surprise Lily, so he decorates the house, gets some party hats, and sets the party table. Now Lily's birthday party can start. Or can it? A cheerful story about celebrating and helping. For toddlers aged 24 months and up, with a focus on the child's skills.